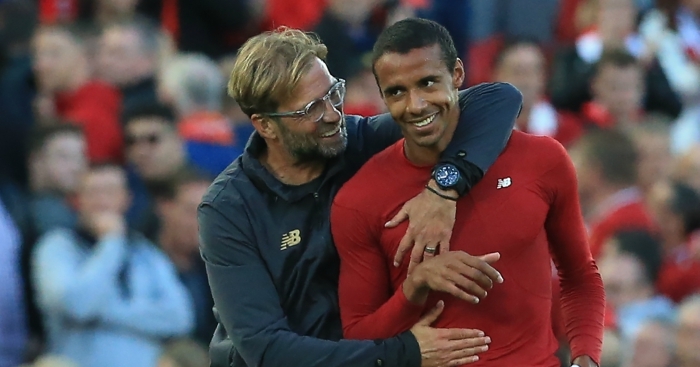 Liverpool defender Joel Matip has a mixed relationship with the Merseyside derby but hopes to be involved in the cross-city clash for years to come. The German has featured in just two of five matches against Everton since moving to Anfield in the summer of 2016. He has finished on the winning side both times – a 3-1 victory in April 2017 and January’s 2-1 FA Cup third-round triumph – but has still racked up more absences due to injury than appearances so far. “It was not the best of feelings connecting with Everton but I hope there will be many derbies to follow,” Matip told Press Association Sport. “It’s a special week for the people in the town. The derby is always a big game for both clubs and we are looking forward to it. “It starts in the week before. You already feel like it is a different game. You see people in the street and they are talking about this game. A lack of regular football this season has seen Matip play just eight times, with five occasions being as an 89th-minute substitute. 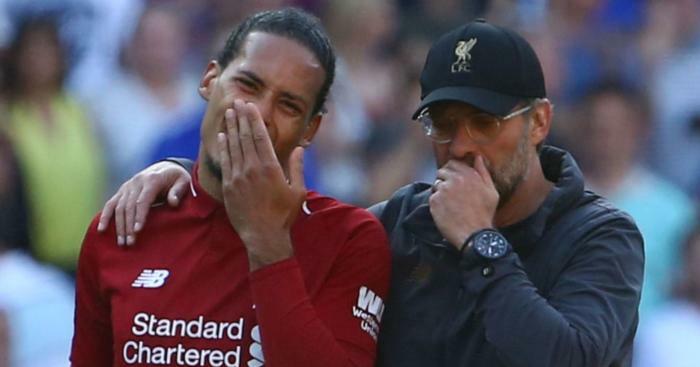 He is being kept out of the side by the success of the Virgil Van Dijk-Joe Gomez centre-back partnership with Croatian World Cup runner-up Dejan Lovren stepping in when there has been a change. It has led to speculation the 27-year-old could be looking to move on but he is determined to rise to the challenge of added competition. “Sometimes there are always parts in the game when you are a player and you are not playing that much,” added Matip, speaking at an event for the LFC Foundation’s inclusion project Respect 4 All where a series of mini-derbies were held across several age groups. “Of course that is not what I wished but I have to work hard, learn from it. 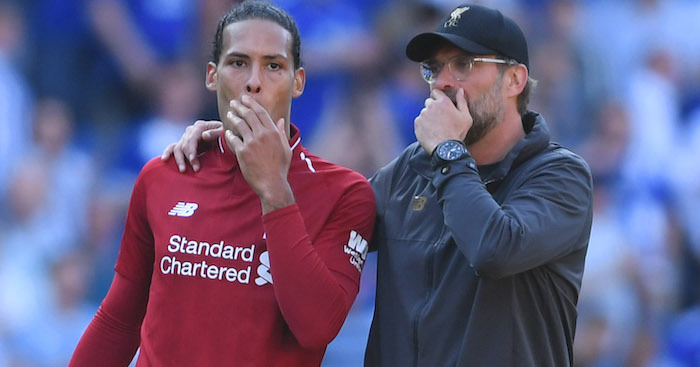 On the odd quirk of Jurgen Klopp’s 89th-minute substitutions, Matip added: “Most of the times it means something good because we are in front and we just need to make the result safe. 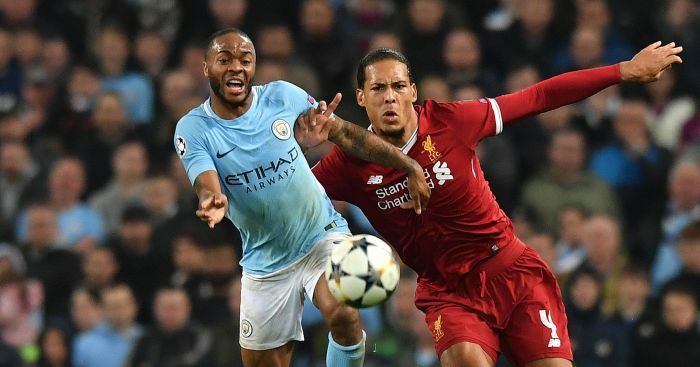 Liverpool’s improved defensive performances have broken records this season with the five goals conceded the best in their history after 13 league matches. 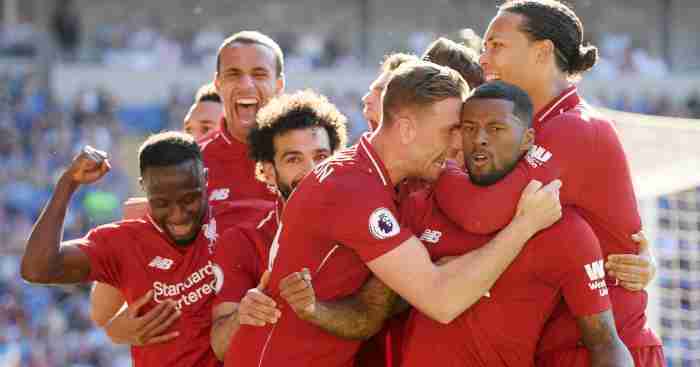 Matip said much of that success was down to players being more familiar with each other and manager Klopp’s methods, although he accepts only time will tell whether it will be enough to help overtake defending champions Manchester City. 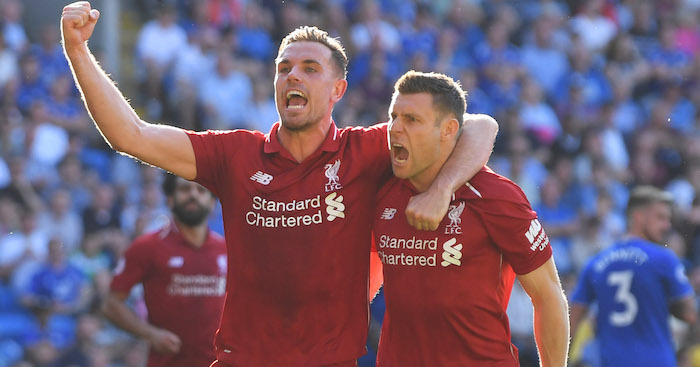 Liverpool trail City by only two points heading into the weekend. “There is a long season to go and many games to play. We will see what they do and whether there will be a chance,” he said. “You have to know your team-mates and how they behave. We have played a long time together and that helps the defence of course.